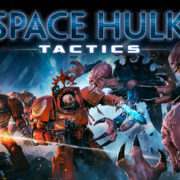 Home » The original soundtrack to Space Hulk: Tactics is available now! 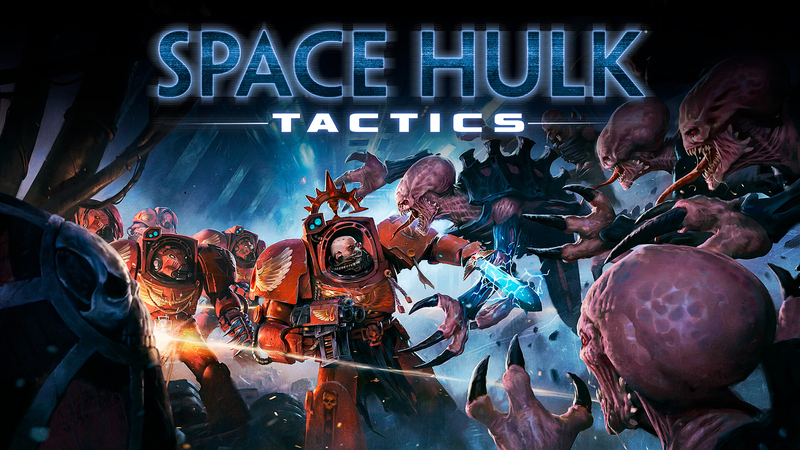 Immerse yourself in the world of Warhammer 40,000 with the original soundtrack to Space Hulk: Tactics! The album was composed by Maxime Hervé (Tearaway Unfolded, Shadow of the Tomb Raider, Resident Evil VII) who started writing music to image in 2013. The orchestral soundtrack was recorded with the Sinfonia Pop Orchestra at the Studios Ferber in Paris. The 12 tracks on the OST also contain rock elements that reflect Maxime’s previous influences. In addition to the classic instrumentation that lends an epic dimension to the soundtrack, the music also features more exotic instruments like the Death Whistle, a Mexican instrument that injects an extra creepy horror ambiance to the music. 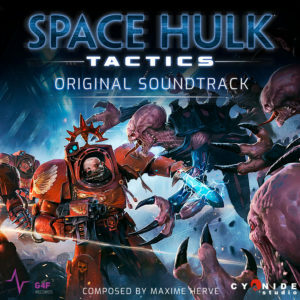 The singing recorded at the Château du Boschet adds a final touch to the soundtrack to produce a unique whole inspired by the Warhammer universe.